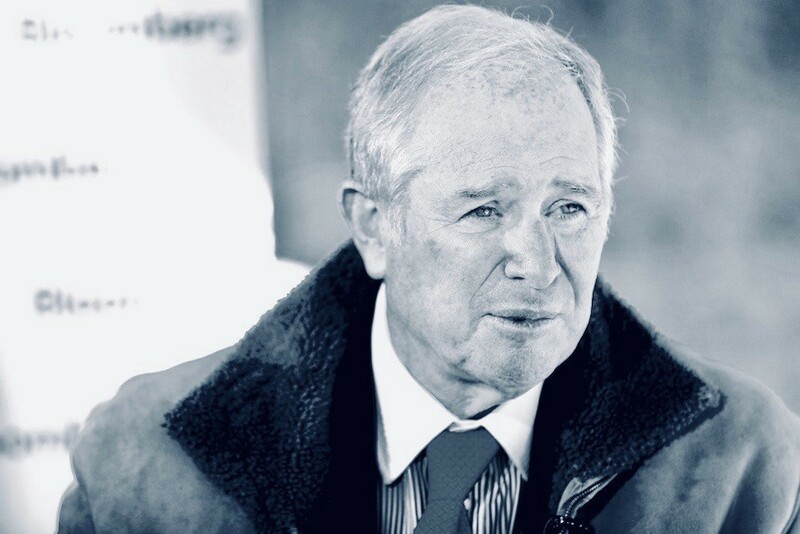 Billionaire Stephen Schwarzman, CEO of Blackstone Group, is one of the richest people in the world. In 2017, he drew a massive income of $786 million — and he’s worth $13.2 billion. It’s why Blackstone and its subsidiary, Invitation Homes, have shelled out a whopping $7,459,078* million in campaign cash to oppose Proposition 10 — and to stop reasonable limits on excessive rent increases. He doesn’t want anyone messing with his profits. Blackstone is the largest real estate private equity firm in the world, with assets of $119 billion that include 296,000 residential units and homes. Blackstone’s Invitation Homes, whose serious mistreatment of tenants was the subject of a 2018 Reuters special report, is one of the biggest landlords in the U.S. of single-family rental homes. Blackstone makes king-sized profits by charging king-sized rents — and Schwarzman makes a killing. While Schwarzman compared Obama to Hitler, Wells Fargo released a high-profile study, in 2018, about gender inequity on the boards of real estate investment trusts (REIT). Invitation Homes’ record was abysmal. From 2016 through 2018, Invitation Homes’ board was comprised of only 9 percent women — top-rated REITs have boards of 40 or 38 percent. In terms of female representation on its board, Invitation Homes was ranked the third worst out of 165 REITs studied. Stephen Schwarzman and other billionaire landlords will do anything to make more billions, disregarding the hard-working people that they hurt. Corporate greed, in fact, has helped cause California’s housing-affordability and homeless crises — the worst in the nation. Prop 10 is supported by trusted organizations, labor unions, and social justice groups such the League of Women Voters, the California Teachers Association, the California Democratic Party, the ACLU, the Southern Christian Leadership Conference of Southern California, and many others. They are not standing with corporate landlords like Schwarzman. Go to FollowTheMoneyTrail.org for the facts on the corporate landlords shelling out millions to oppose Prop 10. Vote Yes on Prop 10: Because the Rent Is Too Damn High!